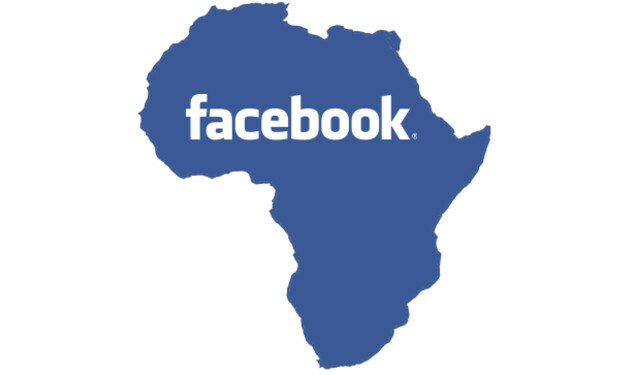 Social media giant Facebook wants to sign a deal with satellite company Avanti, which would supposedly bring free access to the internet over large regions in Africa. This is not the first time that the social network has pushed to expand internet access in the developing world with Facebook being a founding member of the Internet.org initiative. In fact the partnership between the social giant and Avanti would work through this initiative that plans to “bring the Internet to the two thirds of the world’s population that doesn’t have it”. Avanti is a satellite operator and it owns the space vehicles that are responsible for bringing broadband to Africa. The company currently owns two satellites though it plans to launch two more in the next three years. The internet signal could be bounced through Avanti’s satellites and then sent to the ground where it would be received by a satellite dish attached to a base station and then transformed into regular Wi-Fi signals. According to the Internet.org initiative bringing widespread broadband access to developing nations would boost global productivity by 25 percent and lift 160 million out of poverty.